been well received by most of my family, except my youngest son, Jordan. doesn’t like it … well, it just seems to last forever. Here’s the recipe. I hope you enjoy it as much as we do. what you don’t like and add more of what you do like. 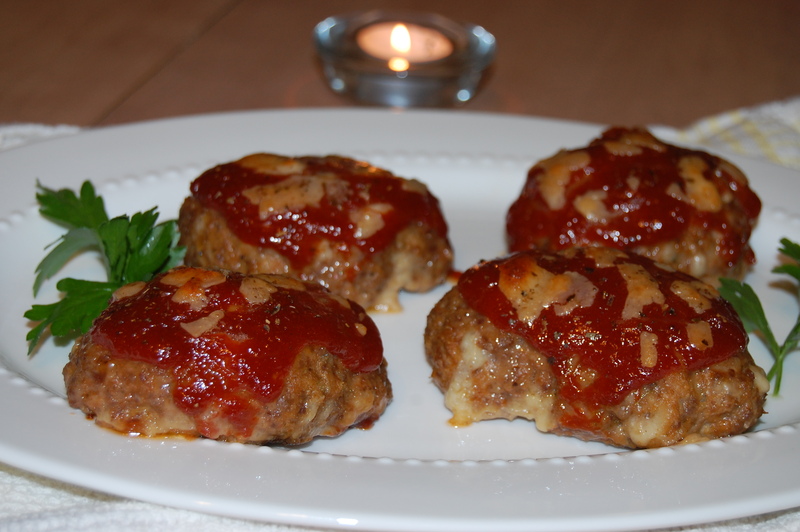 Hope you enjoy these tasty meatloaf bundles!